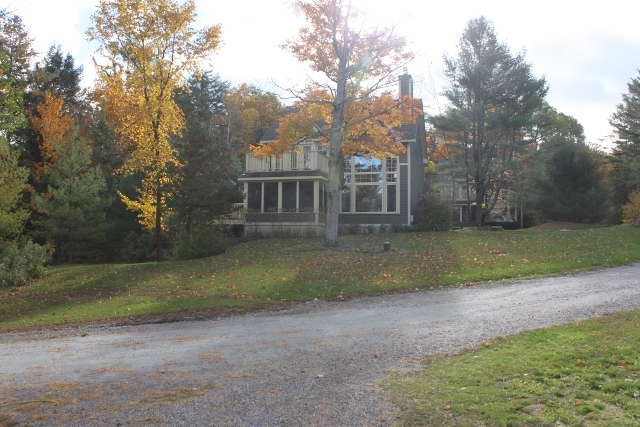 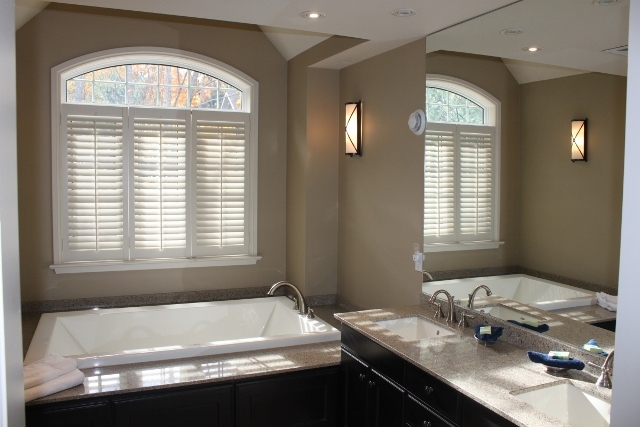 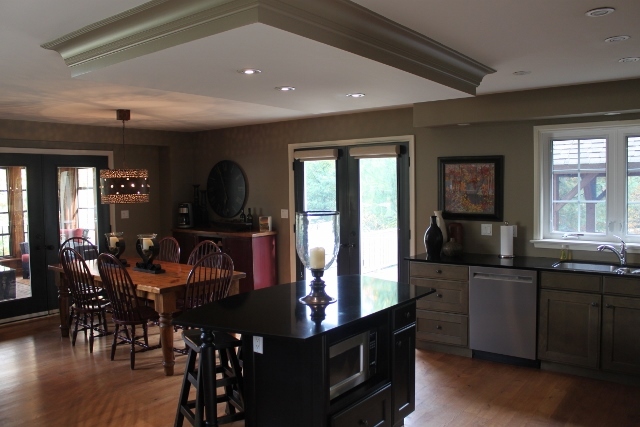 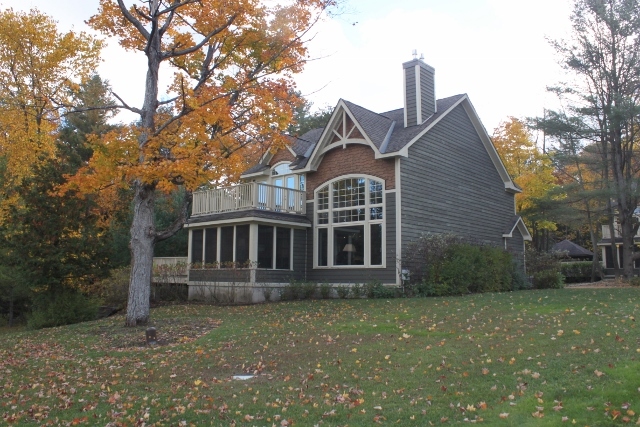 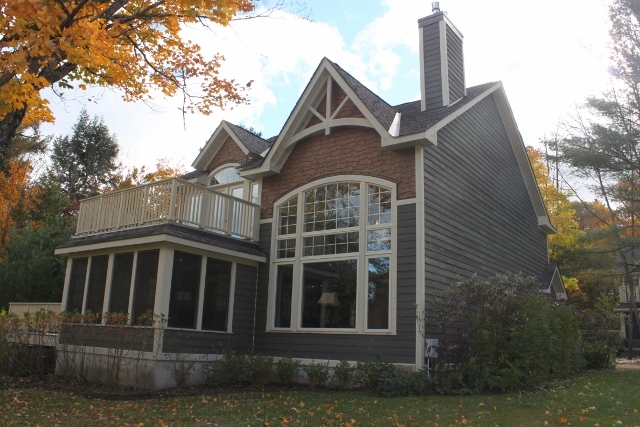 Sandfield by the Creek detached Villa at the Muskokan Resort Club. 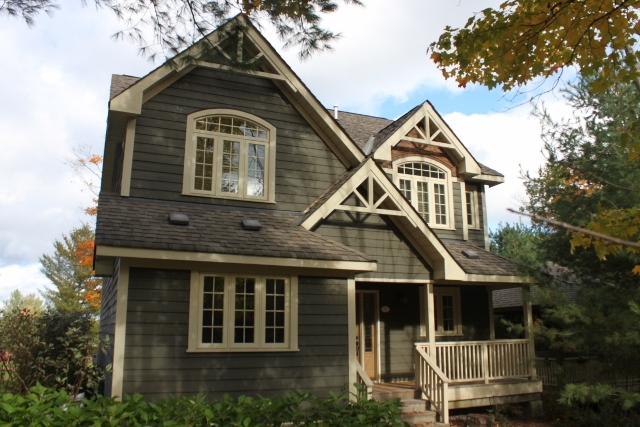 One-of-kind vacationing in Muskoka at its finest with all the luxury and without the cost. 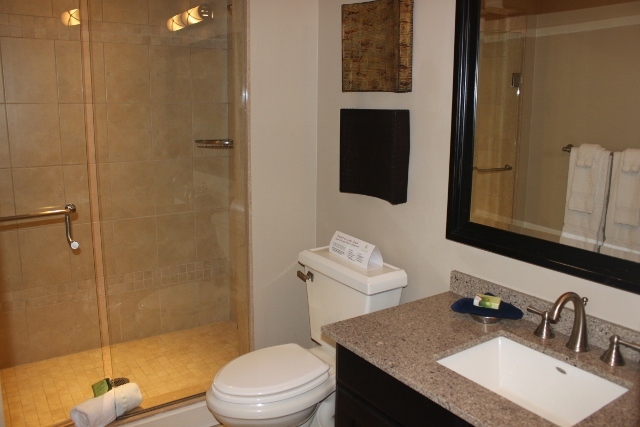 This villa offers 3 bedrooms each with an ensuite bath and sleeps up to 8. 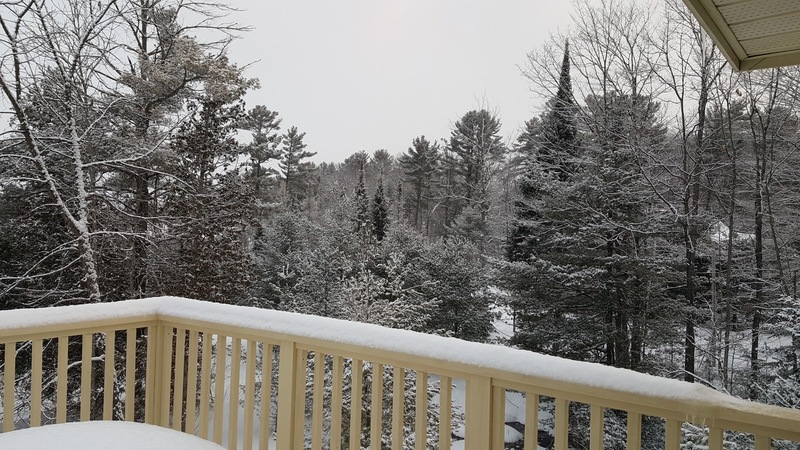 The Muskokan offers first class amenities and convenience with clean linens, full housekeeping, maintenance, lawn care and snow removal provided for you. 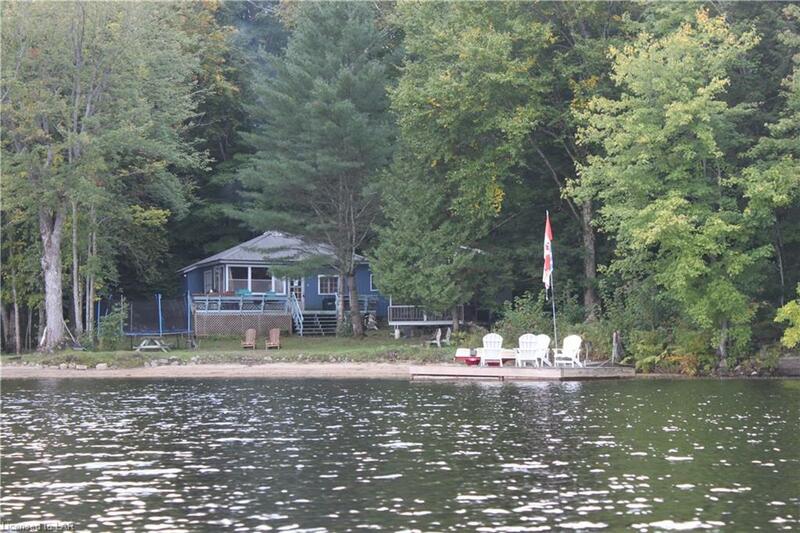 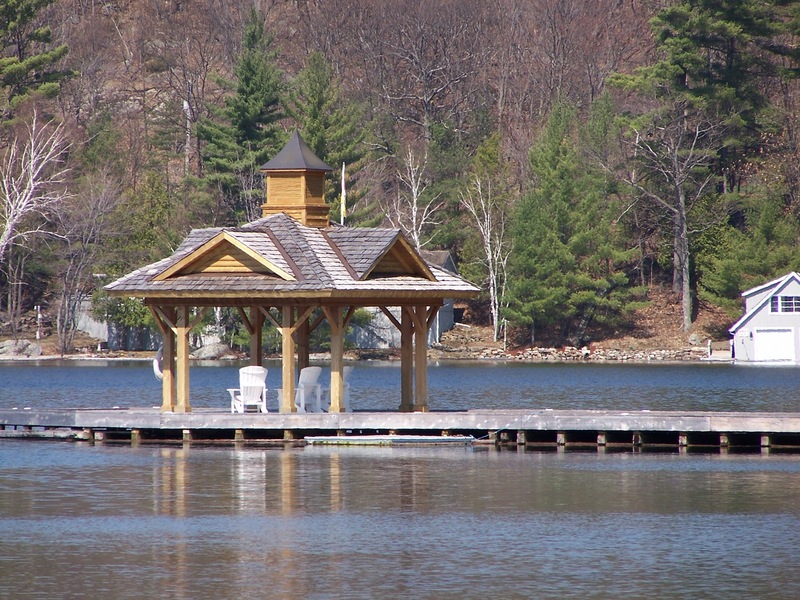 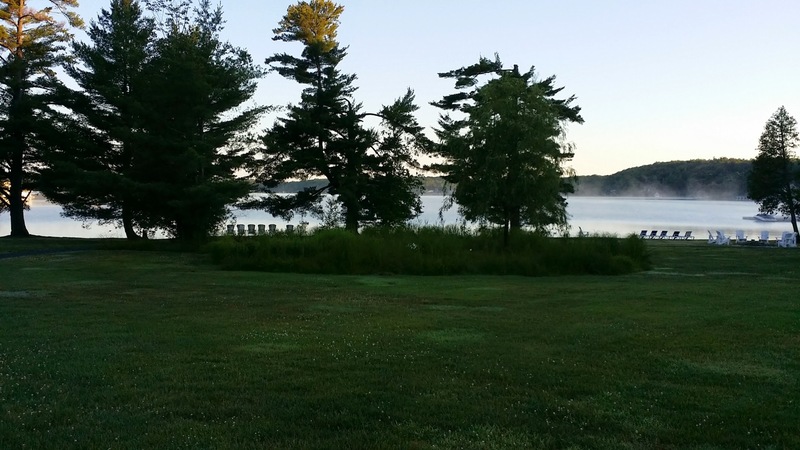 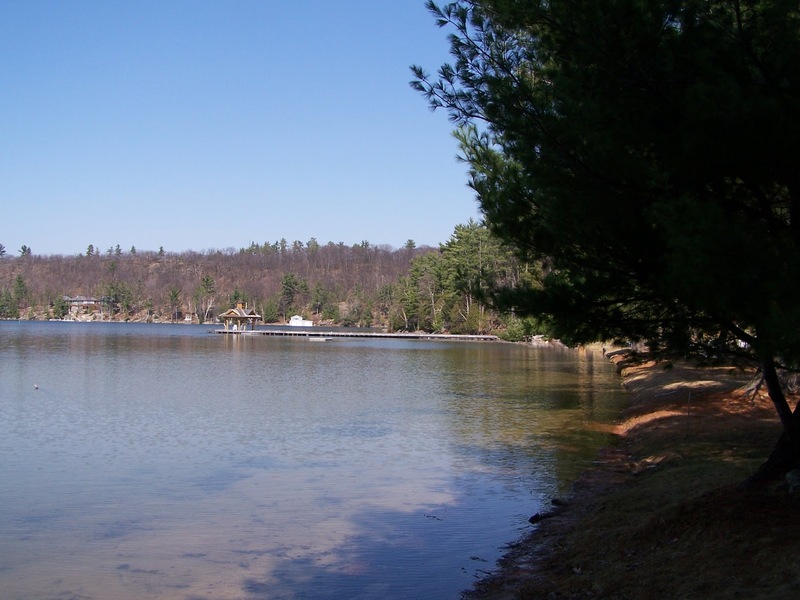 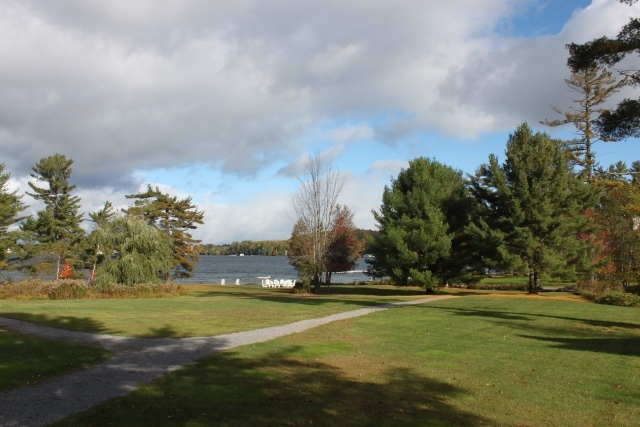 Simply bring your suit case and enjoy Lake Joseph without the hassle of cottage maintenance. 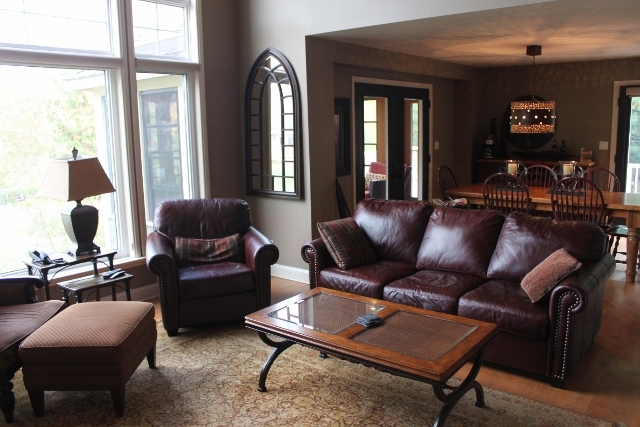 The villa comes fully decorated with high quality furnishings and accessories including a gas BBQ and 4 TV’s. 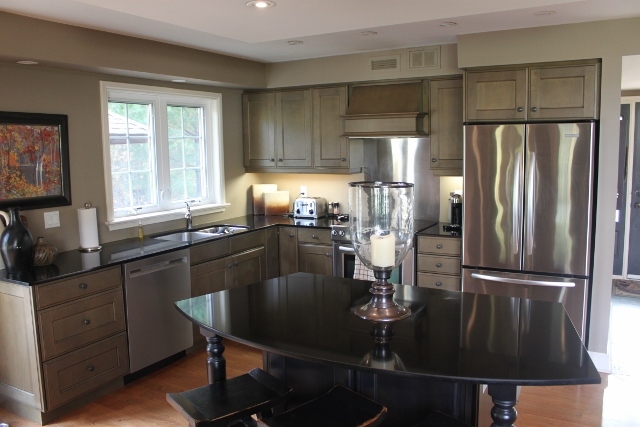 This villa offers a fully equipped gourmet kitchen, with custom cabinetry, built-in stainless-steel appliances and quartz countertops. 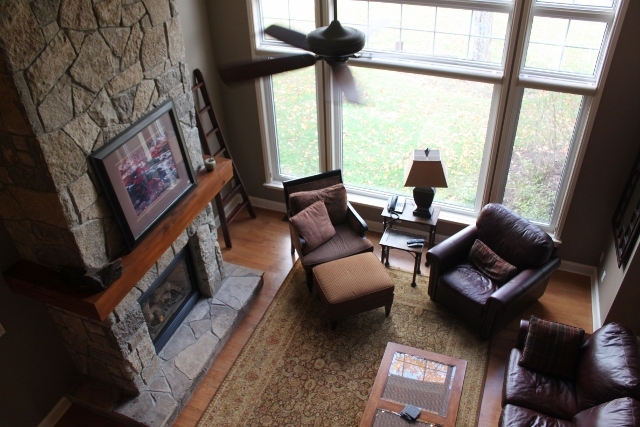 The great room is spectacular with cathedral ceiling and a beautiful stone fireplace. 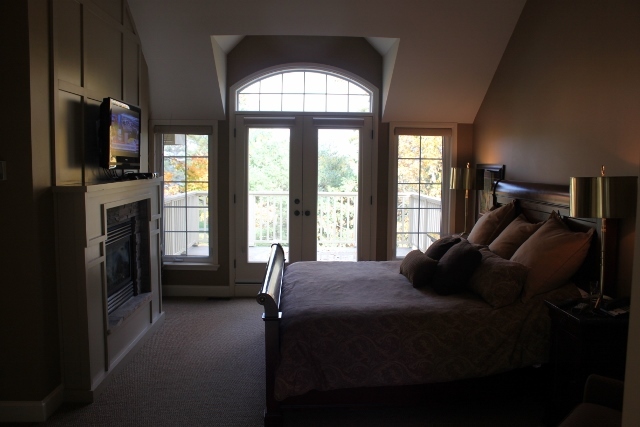 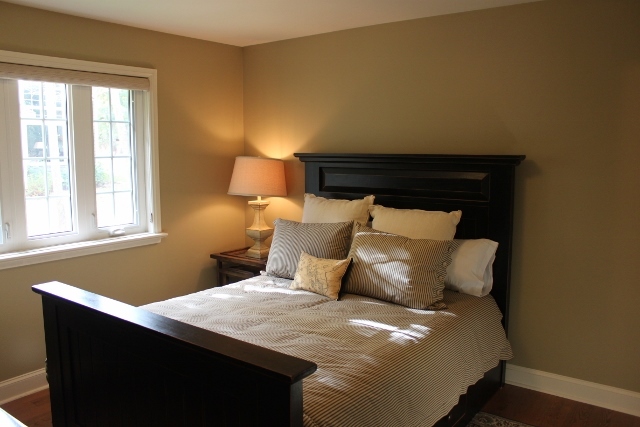 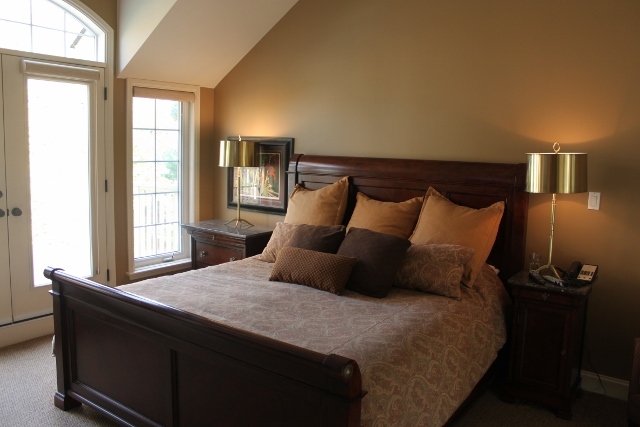 The master bedroom has impressive WOW factor with a gas fireplace, walkout to a beautiful deck with a view of the lake, a huge soaker tub, dual sinks and separate shower. 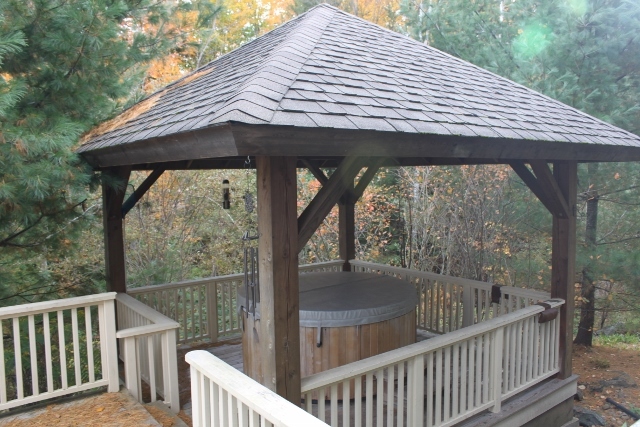 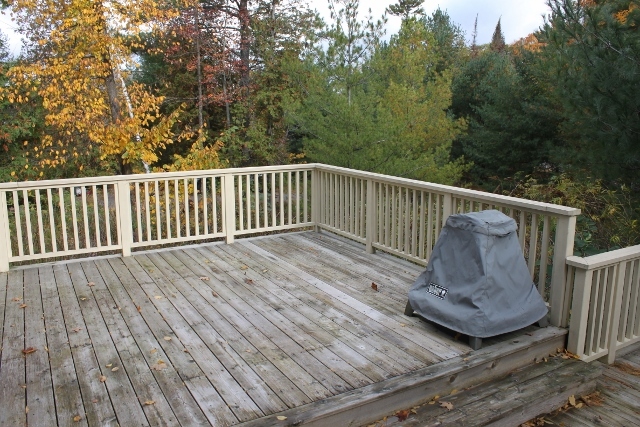 A private hot-tub under an expansive gazebo beside an outdoor gas fireplace make this a great 4 season destination. 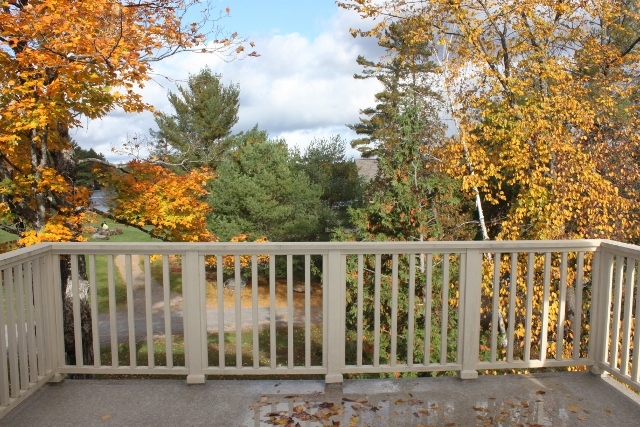 The attached Muskoka Room is that special place to view the lake, deer, birds and other wildlife that frequent the property. 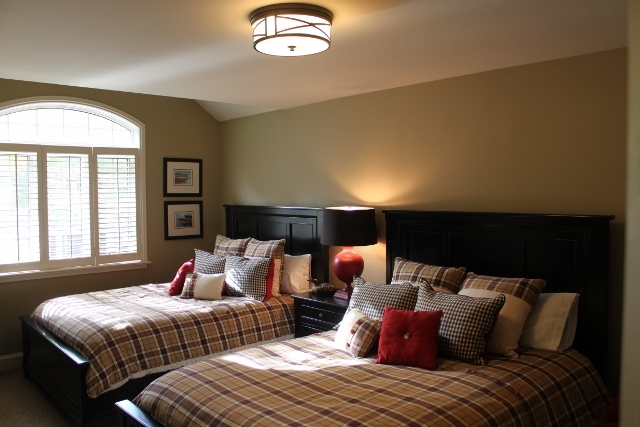 Amenities include a clubhouse with a theatre room, games room, pool table and library. 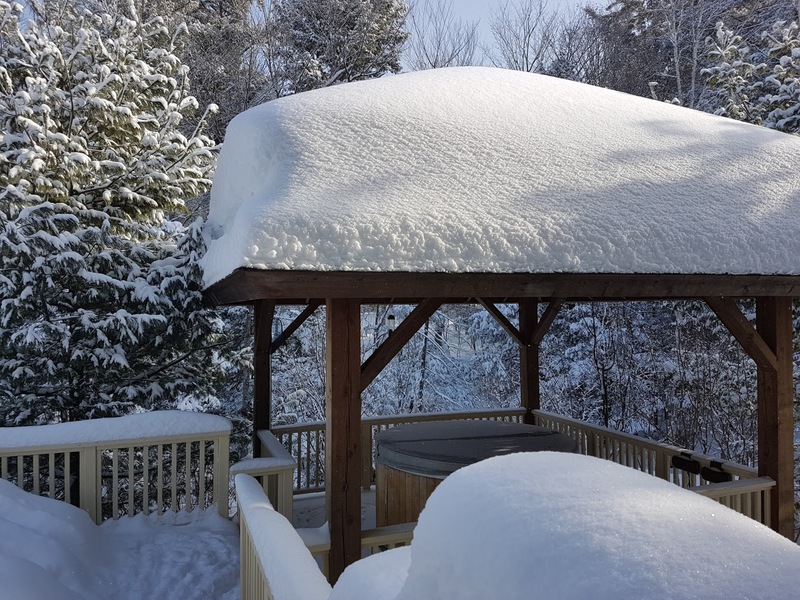 Along with a beautiful sandy beach on Muskoka’s cleanest lake, a heated pool is situated in a stone grotto away from the breezes on a cool day. 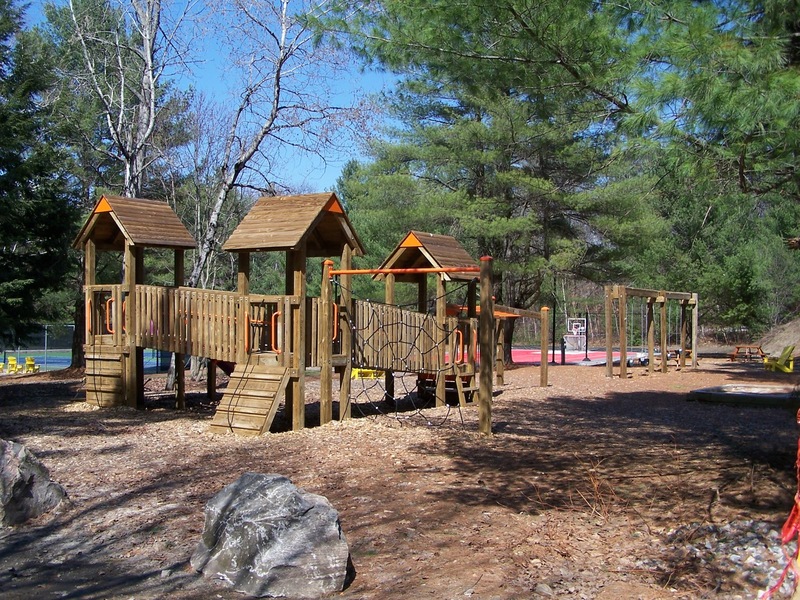 Games and Tennis Courts, along with a children’s playground, kayaks, canoes, boat dock and a fully equipped gymnasium are all included. 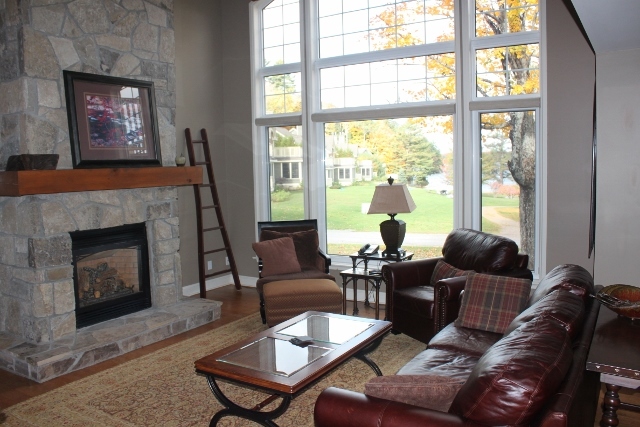 Nearby golf, restaurants, boating and hiking complete the package. 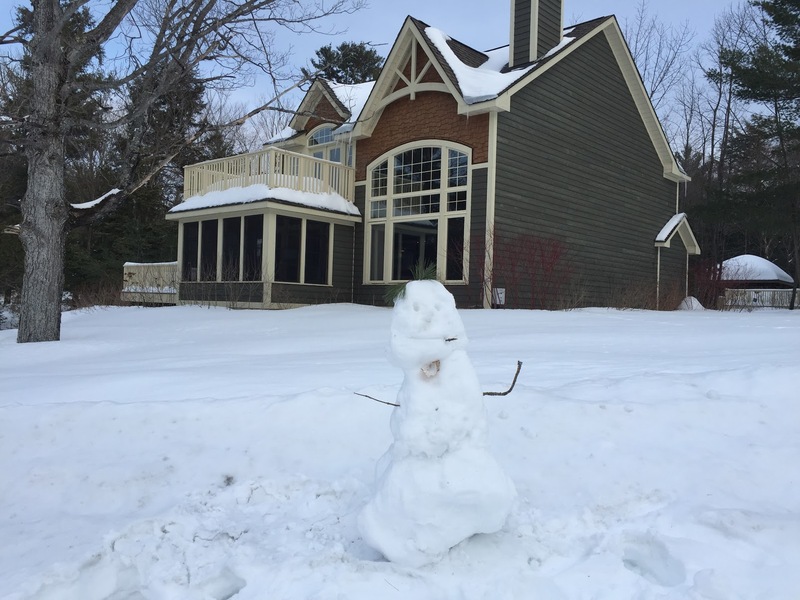 The current owners frequently worked from home and with its high-speed internet, this villa provided the perfect four season get-away to “work from the cottage” 5 weeks a year. 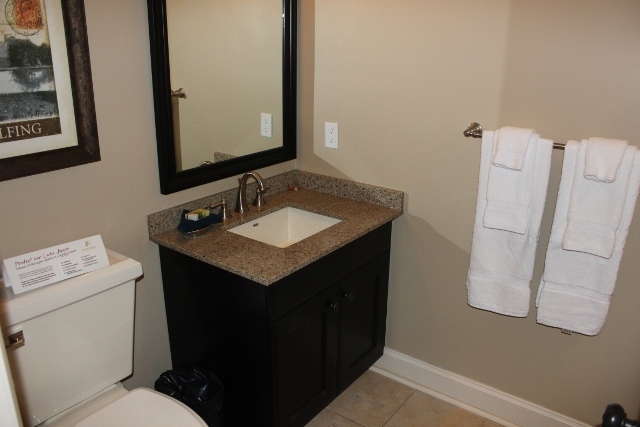 This unit is also Pet-Friendly!